Mullah Nasrudin (the central figure in almost all tales of the Sufi tradition) had already become a sort of attraction at the main market in the town. 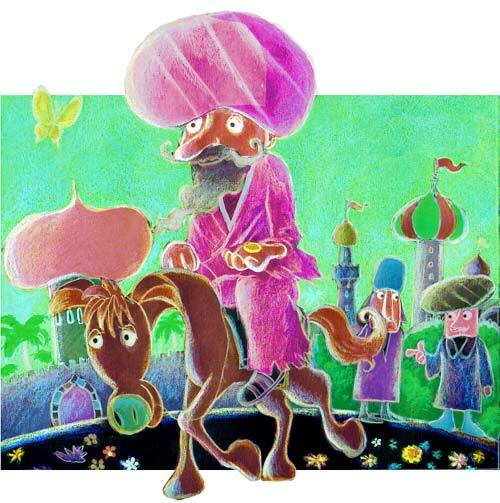 Whenever he went there to beg, people would show him a large coin and a small one: Nasrudin always chose the small one. “You are surely right”, replied Nasrudin. “But if I always chose the larger coin, people would stop offering me money, in order to prove that I am a greater fool than they are. “And then I would no longer receive enough for my food.